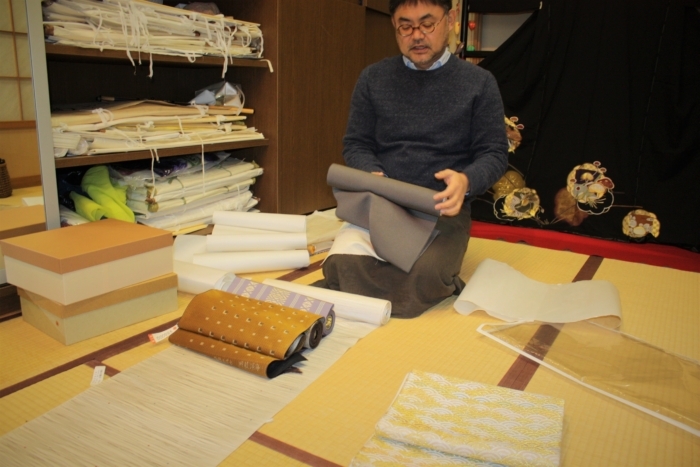 Born and raised in Shimoda, I am the 3rd generation owner of a kimono(fabric) shop. I'm always aware of traditional life style with kimono, that I intend to share with many people. Beside kimono , I'm an enthusiast in 'shogi(chess)' and 'chanoyu(tea ceremony).’ Shogi lead me to get the 'Izu Meijin(championship) for two succeeding years. 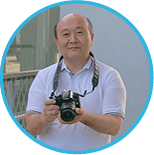 As kimono is getting less familiar in daily life, I dedicate myself to be 'Kimono Yorozu Sodanjo (counselor),' and try to respond to whatever questions from people interested in kimono. 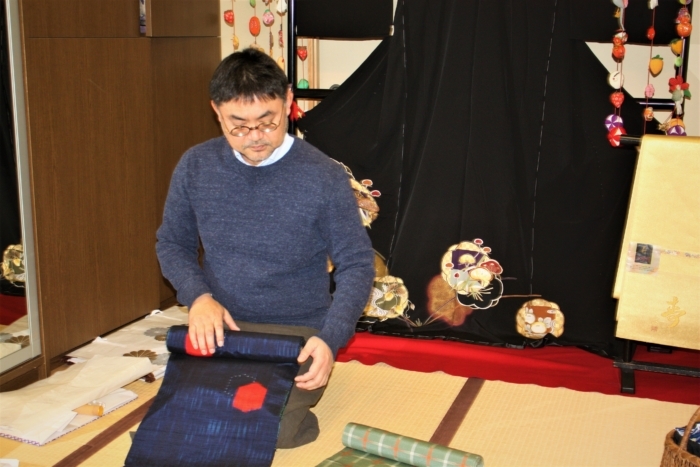 Make chance to stop at Kikuya to know about kimono. 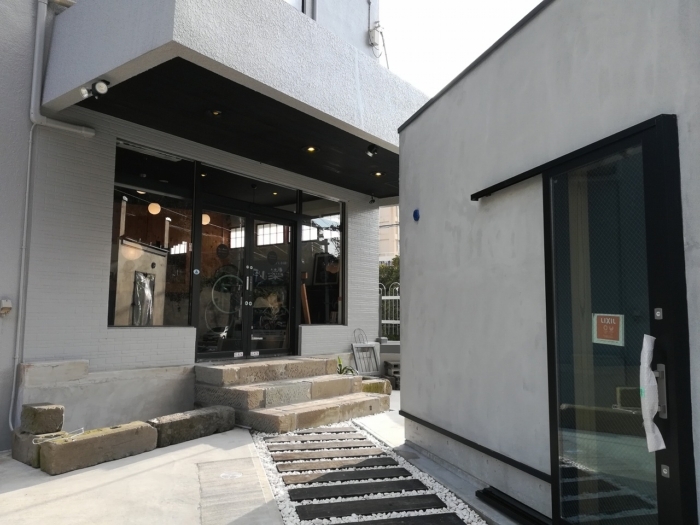 As it sings in the school song of Shimoda Elementary School, 'Commodore Perry arrived and the door to the world was open …,‘ Shimoda is exactly where the opening of Japan to the world took place. Also an ancient barrier station of the ocean, 'Gobansho' was at Oura Coast just over the town place. In Shimoda, there're many historical sites, temples, Perry Road, etc. 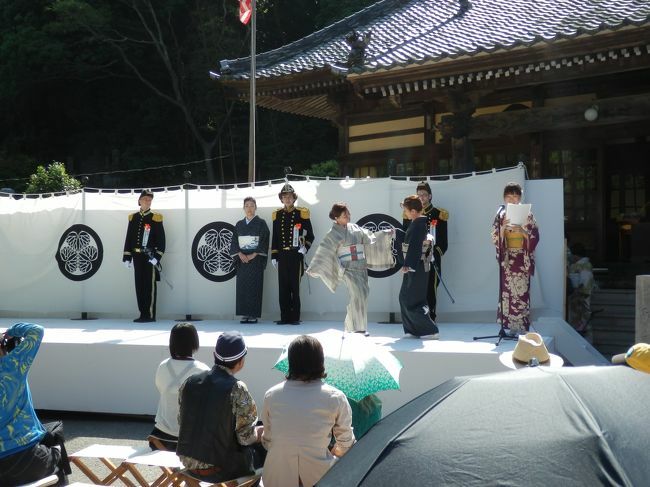 You must be motivated to wear kimono or yukata in such an air. 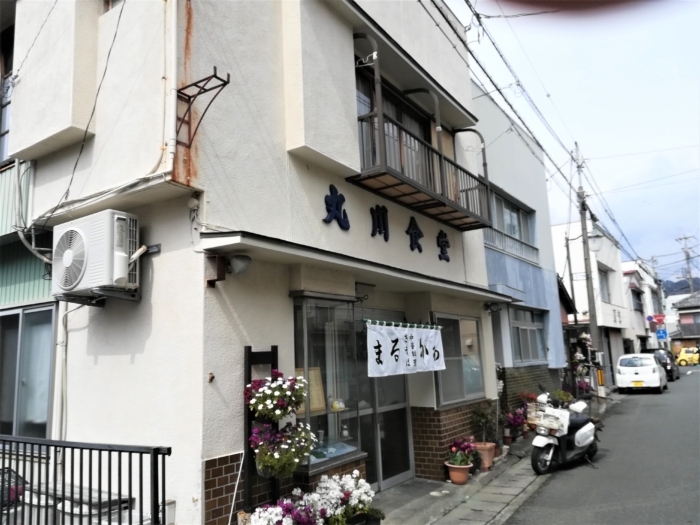 Nostalgic chinese restaurant, 'Marukawa Shokudo,' in 2chome of the town of Shimoda. Particularly I love 'Gomoku(meat & vegetables) Ramen.' Everything is good ! 'Ryokan Ogawa,' near Roadside Station Kaikoku Shimoda Minato, is so cool after the latest renewal. Barista makes wonderful coffee. View from the promenade connecting Tsumekizaki Lighthouse and the village of Suzaki. Enjoy leisurely walk with plenty of nature of Izu, even no beaches are seen on the way. Wear yukata and put on an obi. Stroll the streets at Black Ship Fes.